Who do you work for? Who would you rather work for? 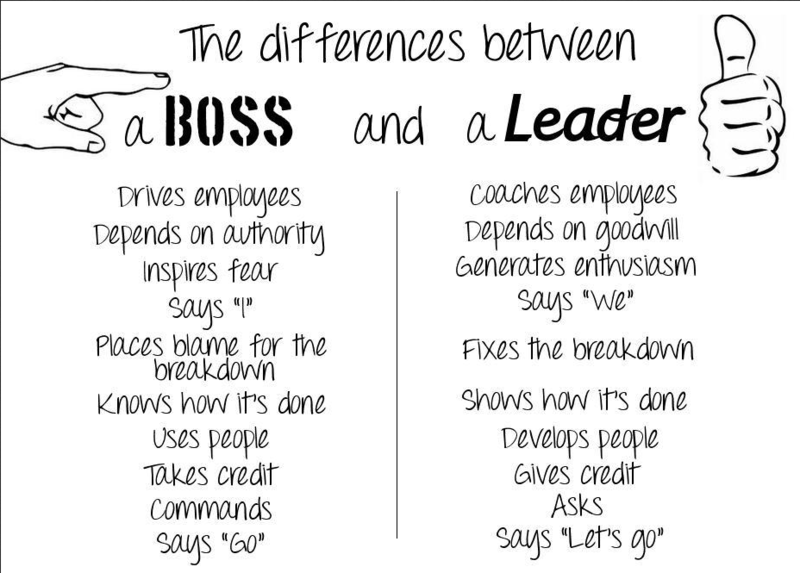 Write a comment today on your boss vs leader experience. Previous postAnd in the End…..